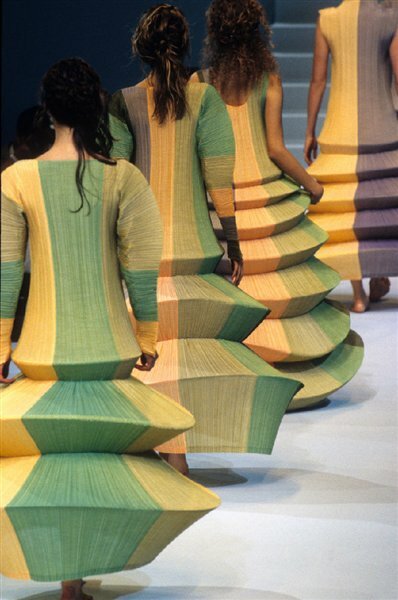 Issey Miyake, Rei Kawakubo and Yohji Yamamoto – three prominent Japanese designers marking 30 years in Japanese Fashion, who became famous internationally. A very important exhibition at Barbican Art Gallery in London, the event recognizes the artists and what they have done in the fashion industry. A great opportunity to have a glimpse to the purveyors who pioneered the Avant-garde designs. 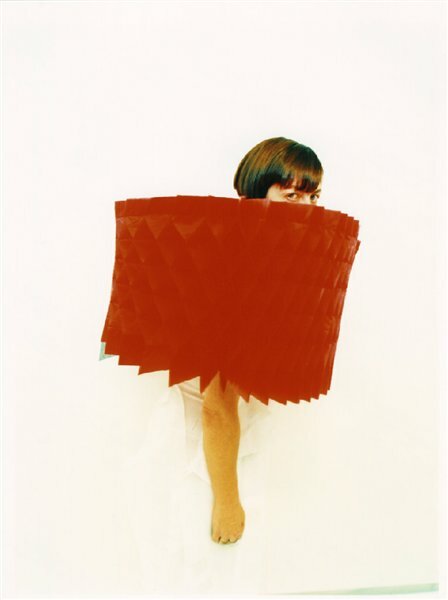 30 Years of Japanese Fashion is the first exhibition in Europe to comprehensively survey avant-garde Japanese fashion, from the early 1980s to the present. 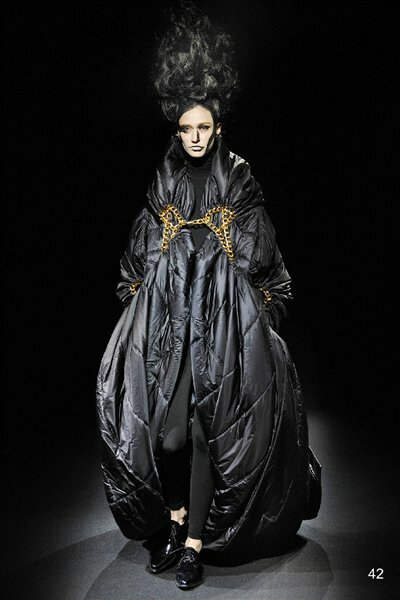 Curated by the eminent Japanese fashion historian Akiko Fukai, Director of the Kyoto Costume Institute, the exhibition explores the unique sensibility of Japanese design, and its sense of beauty embodied in clothing. 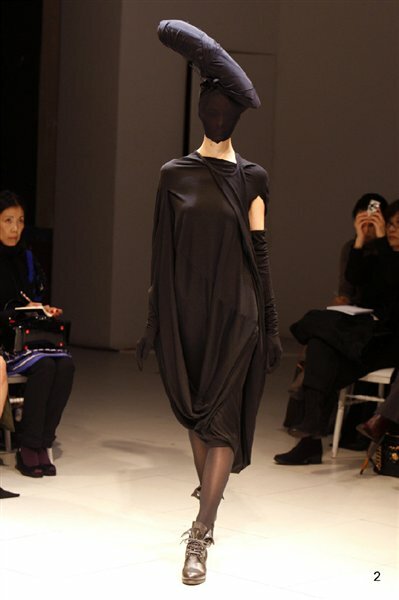 Japanese fashion made an enormous impact on the world fashion scene in the late 20th century and designers such as Issey Miyake, Rei Kawakubo and Yohji Yamamoto redefined the very basis of fashion. 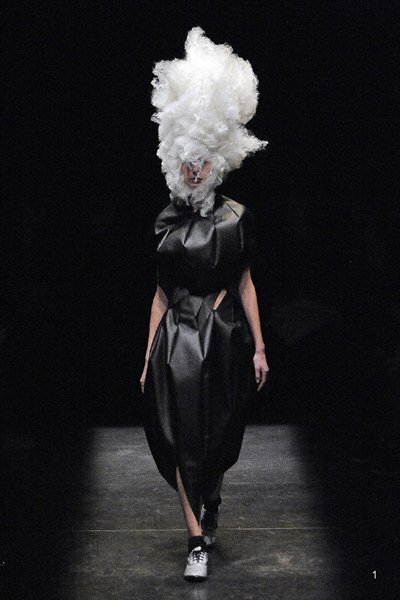 Their works will be shown alongside Kawakubo’s protégé, the techno-couturier Junya Watanabe, together with the acclaimed Jun Takahashi, and the new generation of radical designers including Tao Kurihara,Fumito Ganryu, Matohu, Akira Naka and Mintdesigns.